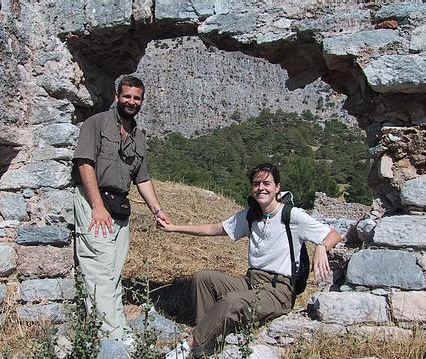 Eric and Sylvia spent 3 weeks touring Turkey. A Quick Overview of our favorite pictures. Ephesus, Kushadasi, Priene, Miletus and Didyma. Bodrum, Stratonikea, Mugla and Fethiye. Pinara, Patara, Kayakoy, Olimpos and Teremessos.